Officials at Polk State College hailed a unanimous decision today by the Florida Board of Education, clearing the way for the school to offer a B.S. degree in nursing, with courses to begin in August. Holden and Hutcherson both credited Dr. Mavra Kear, coordinator of the new B.S.N. 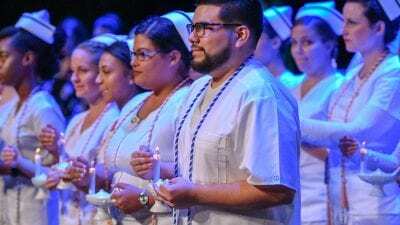 program and Lakeland Regional Medical Center endowed professor in nursing, as laying the crucial groundwork for the new program. 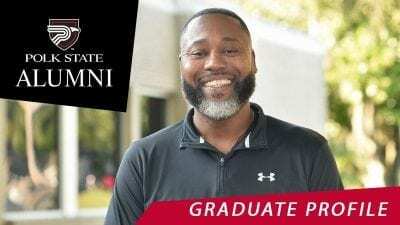 While Polk State’s A.S. in Nursing is a “limited access” program that receives three applications each year for each available slot, the new B.S. degree will conform to the “open access” model. According to Kear, the sole requirements for admission are that the students must have Associate’s degree in Nursing from a regionally accredited institution or a Diploma in Nursing from an institution accredited by the National League for Nursing Accrediting Commission and an active, unrestricted Florida license as a Registered Nurse. Polk State officials expect demand for the new program to be significant. “We will do everything possible to accommodate whatever the local demand will be,” said Kear, noting that courses will be delivered in an accelerated, hybrid format, with working students able to complete the program on either the Winter Haven or Lakeland campus within 2 years. According to Kear, interested students should apply to Polk State this summer for the courses that will begin in August. 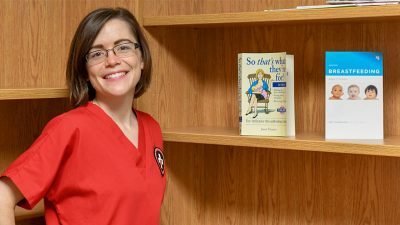 For more information on nursing programs at Polk State College, visit http://www.Polk.edu/nursing.